Cam Newton is constantly making headlines on and off the field. Whether it's for his popular dance moves, his hit TV show or his eclectic style, we're always talking about him. In an interview with Charlotte Five, Newton talked about his personal style, his upcoming clothing line and how expressing yourself correlates with dressing well. 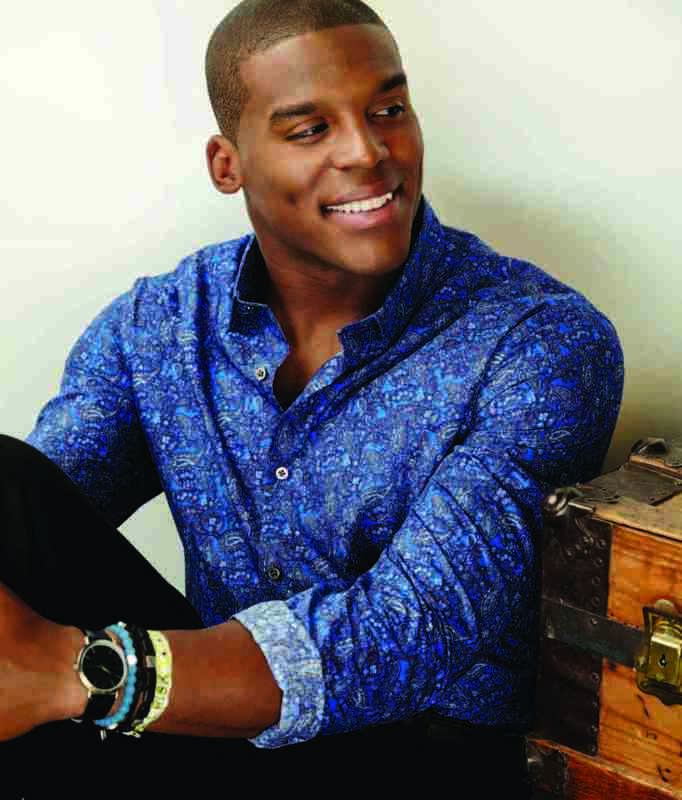 Photo: FOX Sports Newton's clothing line, MADE by Cam Newton at Belk, has been a big hit. He shed insight on what is coming next for it. "For this spring and summer, we have plenty of bright colors, cotton v-necks and collared shirts and some great patterned shorts. And you will continue to see a great selection of suits, sport coats and slacks for pretty much any occasion," he said. Photo: Bloomberg The Carolina Panthers quarterback serves as a mentor to kids, many of which are a part of his foundation. 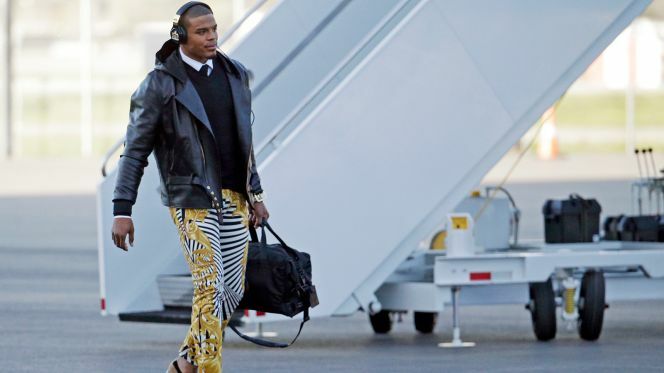 When asked if he talks to the kids about style and the importance of dressing well, Newton says that "expressing yourself" and "making the best impression possible" is applicable to style. "I tell kids to not be afraid to be great and to work hard to become the best possible versions of themselves. This message is mainly used in discussing a kid’s approach to school and life, but I think expressing yourself through style and dressing appropriately are important, too," he said. Awesome advice! What venture will Cam take on next?